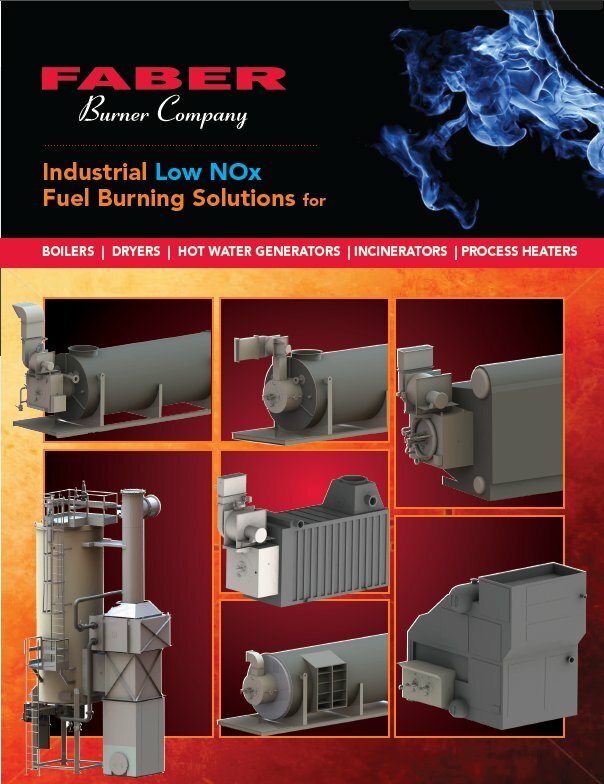 Faber Burner Company’s VPSSS-SGB burner is the low NOx solution to these issues. The VPSSS-SGB burner can either be retrofitted into the existing windbox or supplied as a complete packaged system. 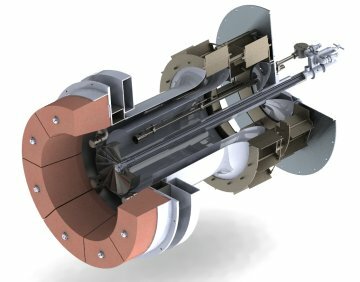 Faber Burner Company’s VPSSS-SGB burner is designed specifically to achieve low NOx emissions while firing fuel gas without the use of FGR. 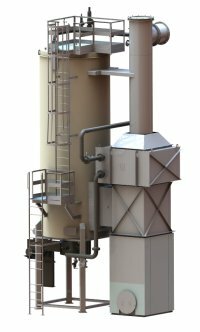 This burner utilizes two stage fuel gas combustion and high internal flue gas recirculation rates to yield extremely low NOx, CO and VOC emissions. The resulting flame is long and narrow to fit the furnace of the thermal fluid or process heater. 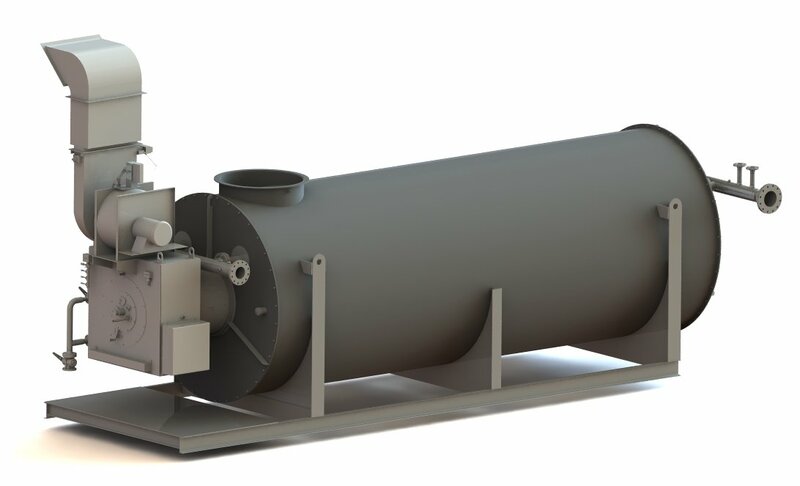 Click on the image to learn more about the VPSSS-SGB Low NOx burner.